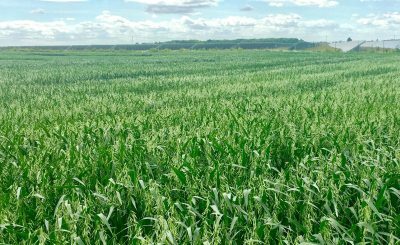  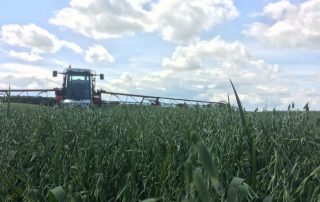  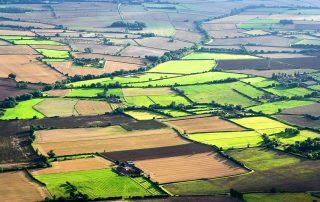 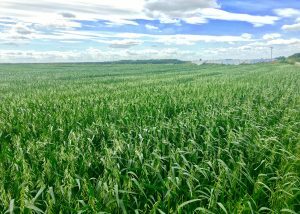 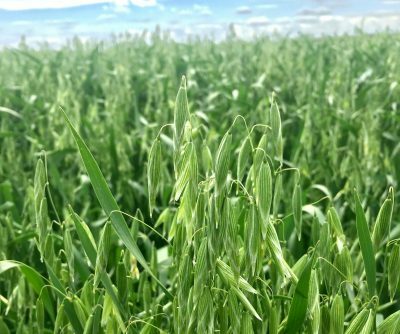 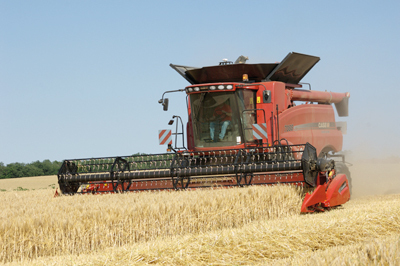 Sharing some of insights into some of the latest crop news from around the UK and abroad. 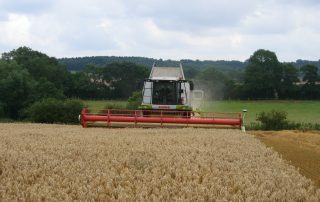 Focusing more intently on arable oats, wheat and barley. 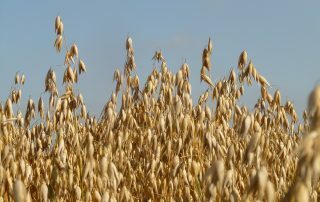 Comments Off on Filling more kernels to increase oat yields!